Yu Chan Li and her husband Marc Gernstein have been fighting with the Landmarks Preservation Commission for years over a remodeled fence in front of their Jackson Heights Historic District home. The couple, who changed the design of the fence without seeking approval from the panel, now have filed a claim in Manhattan Supreme Court asking the city to toss out the district’s 23-year-old landmark designation and re-evaluate its entire landmark operation. Marc Gerstein is challenging the city’s landmark rules. The main source of his gripe is a photograph he said the commission showed him when he tried to get approval for the fence after the fact. Gernstein said the photograph, which he believes was taken in the 80s, did not reflect the house’s appearance when Li bought it in 1996. 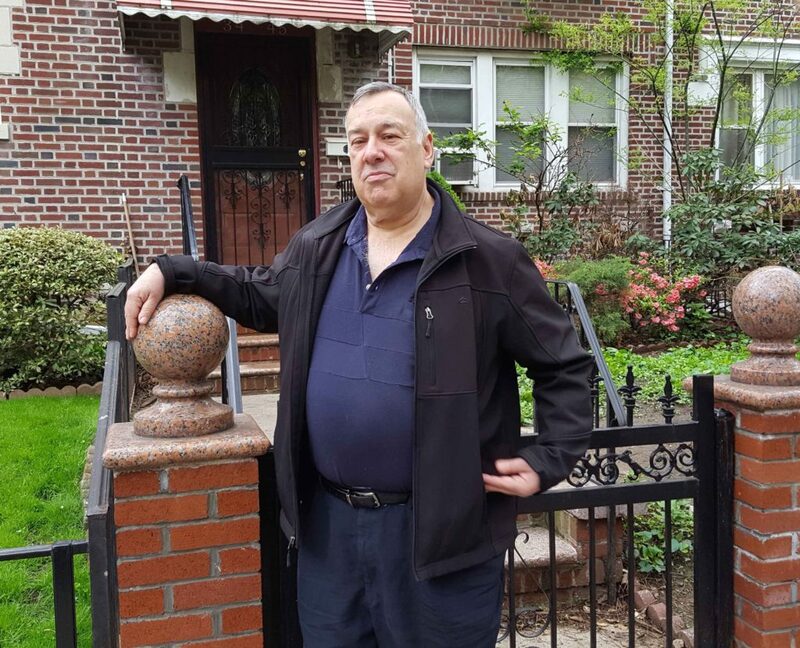 When Gernstein argued that the landmark preservation commission’s own documents for Jackson Heights said nothing about fences, he said officials weren’t interested. “It’s like you can imagine the criminal court prosecuting a homicide, and nobody bothers to look up the penal law,” Gernstein said. Karatzsas is on the board of the Jackson Heights Beautification Group, which helped document and photograph the historic district before its designation in 1993. He’s unsympathetic to Gernstein and Li’s complaints, because they did not get pre-approval before changing their fence. Gernstein said his main goal isn’t to get the landmark designation thrown out. But he is willing to take the case wherever it goes. “I’m that one perfect storm where I know what the rules are,” he said.